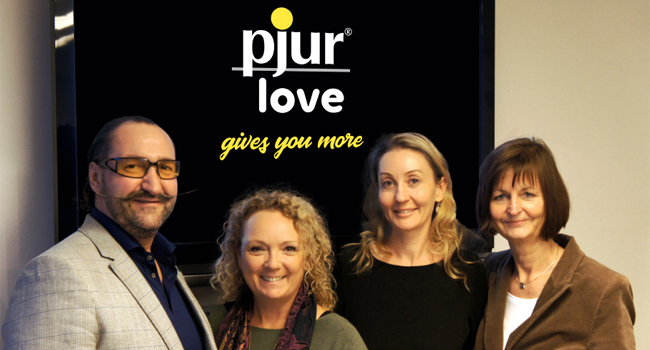 Today, pjur group and Sugar & Sas Pty Ltd announce an exclusive partnership to grow the pjur® brand and sales in the Australia and New Zealand market. Effective from today, pjur group will be represented and distributed in Australia and New Zealand by Sugar & Sas exclusively. Partnering exclusively with Sugar & Sas, the leading Australian boutique wholesaler and distributor of quality lifestyle products, is the next step to further strengthen pjur’s brand positioning in Australia and New Zealand:“With Sugar & Sas we have found an experienced partner that meets our standards and shares our vision to provide fun, safe and innovative products. It will result in being closer to the customers, more training, more investment in marketing the pjur brand and more POS support. In short, more power for our customers in Australia and New Zealand,” explains Alexander Giebel, CEO & Founder of pjur. 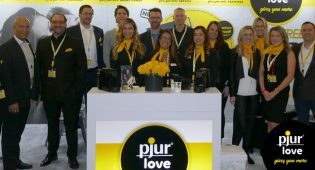 About pjur (pronounced “pure”) pjur group has its headquarters in Wasserbillig, Luxembourg and is an international company whose products are sold in over 70 countries on five continents. The portfolio comprises more than 60 innovative products in different product categories, including lubricants on silicone and water basis, massage lotions in the series pjur SPA, stimulation and delay products as well as special scene products and hygiene products. Headquartered in Sydney, Australia, Sugar & Sas is the leading Australian boutique wholesaler and distributor of quality lifestyle products. It maintains their standards by selectively supplying the World’s leading Brands to provide fun, functional, safe and innovative products. Sugar & Sas values positive communication between suppliers and clients alike by providing above and beyond customer service, education and informative advice.